Things to Come: Author Showcase November 22nd! This morning, I have the pleasure of guest-posting over at Peter Younghusband’s Christian Fiction Review. Click on the image below to check out the post on Christianity and Mythology. What’s next? Come see me at the Author Showcase at the Houston Love Memorial Library on November 22nd. I look forward to seeing you there! This entry was posted on November 14, 2015 by nathan.lumbatis. 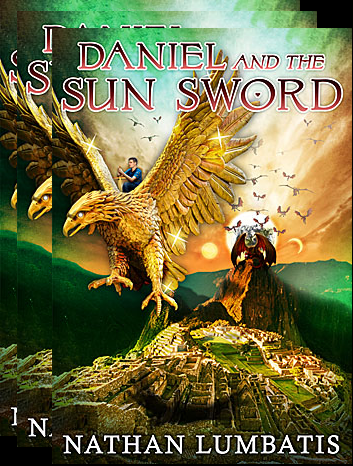 It was filed under Christianity, Daniel and the Sun Sword news and updates and was tagged with Christian books, Christian fantasy, christianity and mythology, Machu Picchu, mythology.